Galley:For many people, a ship is anything that is larger than a rowboat. However, in the eyes of sailors and pirates a ship in real sense is a term used for the vessels that fulfills certain criterions. The ships are classified on the basis of the formation and arrange of the rigging (ropes and chains used to support and work the sails and masts of a ship). In order to qualify as a ship, the vessel should be square-rigged and must possess three masts with minimum of three stages of sails – course, topsail and t’gallant. Anything that doesn’t fulfill these criterions is considered as boat which is identified by its class names such as sloop, brig, xebec etc. It is not simple to make a list of different types of ships under the same definition as the age of sail is based on four to five centuries including the Golden age of Piracy and the definition of different classes of the ships changed over a period of time. Even some classes of ships become extinct and new classes have taken the place of those old ones. Following are given some of the different types of ships that will help you understand the definition of different types of ships. Schooner: It is relatively a small class of ships low on arms, i.e. carried only 6 guns. This class of ship used for about 300 years. It is found in both two mast and three mast varieties. Irrespective of the masts, schooners can be fore and/or aft rigged. Schooners are widely used in United States. Sloop: Sloop is a class of ships with shallow draft which were used by pirates. It was equipped with small number of guns, i.e. 20 guns on one gun deck. Sloops were extremely fast ships which made them apt for the chases or pursuit. 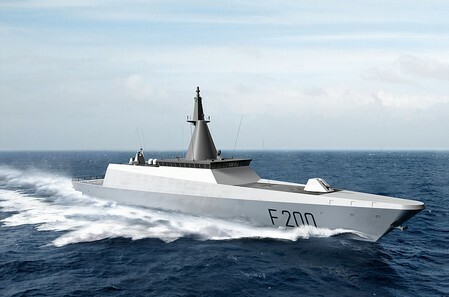 Corvette: These are also referred to as Sloop of War. These were small and lightweight ships carrying a small amount of guns, to say 10 guns per ship. However, there were some Corvette types that were equipped with more guns. 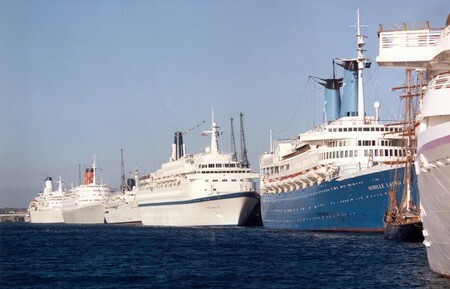 These were incredibly fast ships. It is yet not clear if pirates used them or not but it is obvious that these ships were given to privateers for being so fast. Brig (and Brigantine): These ships were called brig because of the fact that these were used by the pirates or brigands. These were small but fast ships. In initial years, the term brigantine was used for any two-masted vessel that was sailed or rowed. Afterwards, the definition for the brig was refined and the term was restricted for certain type of ships. A brig was a square-rigged on its foremast and upper mainmast while the main sheet was rigged fore and aft on a gaff boom. A brig could carry 10 guns. Barque (or Bark): The term barque is used for a ship with three or more masts. This term has been used in nautical terminology for quite along time. The term has changed its meaning over a period of time. During the 1400s, 1500s and 1600s, the term barque was used for the smaller merchant vessels. It was in 1700 when the Royal Navy used this term for a vessel that was comparatively different from its old ancestors. It was in 1800 when this term was associated with the ship having three or more masts with a certain rigging arrangement, i.e. square-rigged on fore and upper mainmasts and fore and aft on mizzen (rear mast). 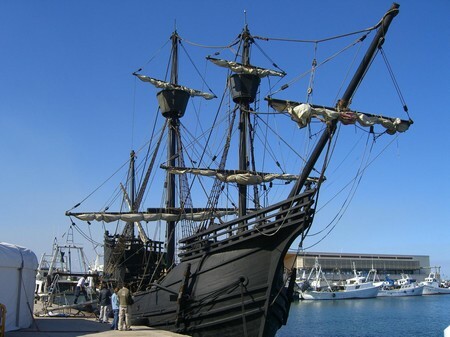 Galleon: It was a ship built by the Spanish people and was commonly used between the 15th and 17th century by Spanish. Galleons served both as merchant ships and warships for many centuries. These are large, heavy ships which having a broad beam and are usually described by high fore and aft multi-deck castles. Apart from these high structures (castles), there were some large fo’c’sles as well which majorly affects the maneuvering abilities of the galleons. To overcome this problem, Spanish modified the design of these fo’c’sles in order to enhance the operating abilities of the galleons. However, they didn’t change the high castles at all. Fluyt: It is a class of ships which is developed and used by the Dutch. The most distinguishing feature of this ship is its pear-shaped hull cross section which is narrower at the main deck but broadened out incredibly down to the waterline. It is said that at that time the taxes on the merchant ships were imposed on the basis of the area covered by the main deck and this pear shaped design helped reducing the main deck area while increasing the cargo area at the same time. Perhaps, keeping this fact in mind, the design of this ship was finalized. Fluyt were used in the European waters by the Dutch where Dutch East India Company was involved in trading activities. Galley: Galley is a long flat ship with sails and used by ancient Greeks and Romans in wars. 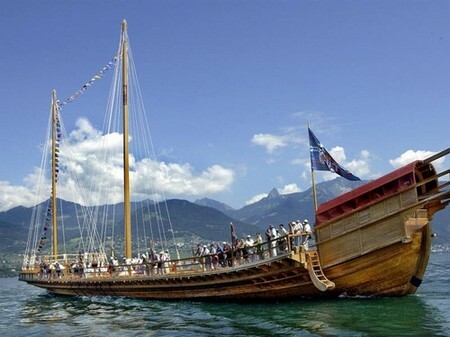 It is also the ship that was popular among the pirates of Mediterranean. Galley based on oars for propulsion. Galleys are more appreciated by the pirates of Mediterranean because of its ability to move faster in the smooth water conditions. It shows some good maneuvering features than the sailing ships as well. Galleys are not suitable for the rough waters such as Atlantic or English Channel. Similarly, Caribbean is also not suitable for the galleys, though they can still manage there but not that effective. Merchantman: It is another class of ships that was used by pirates. We can found a lot description of these ships. These ships were in fact designed to carry massive cargos. Some varieties of merchantman were equipped with cannons whilst there were varieties without even a single weapon.